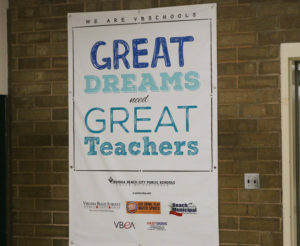 Families can rest assured knowing that school district leaders nationwide are, indeed, laying the groundwork for our kids to discover their futures while preparing them for postsecondary success. One way for students to demonstrate readiness is through an initiative called Redefining Ready!. Launched two-and-a-half years ago by AASA, The School Superintendents Association, Redefining Ready! introduces research-based metrics to assess the readiness of high school graduates so they can thrive in college, career and life. Our students are more than a test score. Standardized test scores—traditionally used as the primary readiness indicators—do not always provide an accurate representation of our students’ potential. Under Redefining Ready!, students can pursue personal goals with confidence so they can tackle their dreams. Redefining Ready! is changing the narrative about how kids are learning and demonstrating their knowledge. It is bringing back joy to public education, which is why I am so excited about this work. I know others are excited, too. AASA has introduced this initiative in 34 states, Washington, D.C. and Montreal, Canada. I am certain there are students throughout the country saying the same things. That is because administrators and educators everywhere embrace our role in the “cradles to careers” pipeline. They know our 14 and 15 year-olds will soon be tasked to navigate a workforce that doesn’t exist yet. As educators, we must provide them with the skills to be truly successful. I love Redefining Ready!. High school graduation is not an endpoint. We are ensuring our students build the 21st century skills needed for success. If you have not already, please join us. Collaborate with us as we define what public education is really all about. Help us show there indicators beyond standardized test scores that paint a comprehensive picture of student potential. You can also learn more by attending the Redefining Ready! National Summit on Monday, Oct. 1 in Chicago’s northwest suburbs. Our students depend on it. They depend on us. We cannot afford to shortchange the potential of our students. Dr. David R. Schuler is the superintendent of High School District 214 in Arlington Heights, Ill. He is also the AASA 2018 National Superintendent of the Year and the lead superintendent in AASA’s Redefining Ready! Cohort. Registration is now open for “Redefining Ready National Summit,” a one-day event, highlighting what districts are doing to “Redefine Ready.” The event will be held on Monday, Oct. 1, 2018, at High School District 214 in Arlington Heights, Ill. Click here to register. 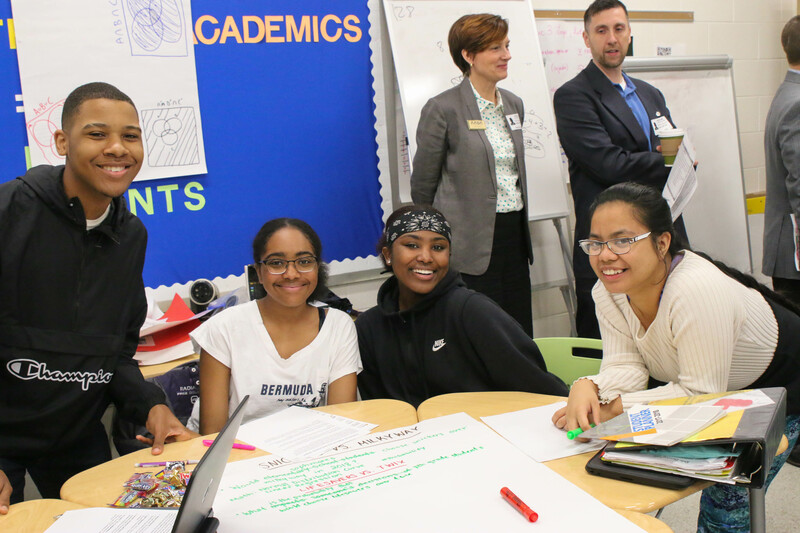 This entry was posted in Education and tagged ccr, Chicago, college and career readiness, David Schuler, high school, High School District 214, life readiness, Redefining Ready!, Redefining Ready! 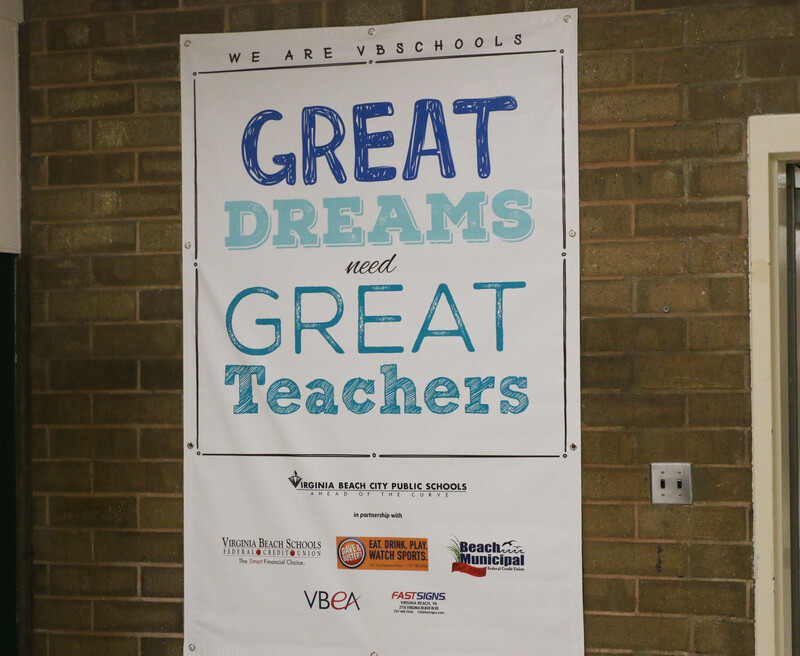 National Summit, student success, Virginia Beach City Public Schools by Dan Domenech. Bookmark the permalink.